JSL has 2 different courses. Long term course with student visa which study Japanese for over one year as a preparation to go to University or Vocational/Technical school and short term course which you can join anytime. We have an answer for every student’s goals such as students who want education, work in Japan, enjoy more conversation with Japanese people, and have better experiences with Japanese culture. This course is for those who are willing to go to university and college. These courses are to meet variety of students’ objectives and needs. Beginner Learn simple expressions for daily life and basic grammar skills. 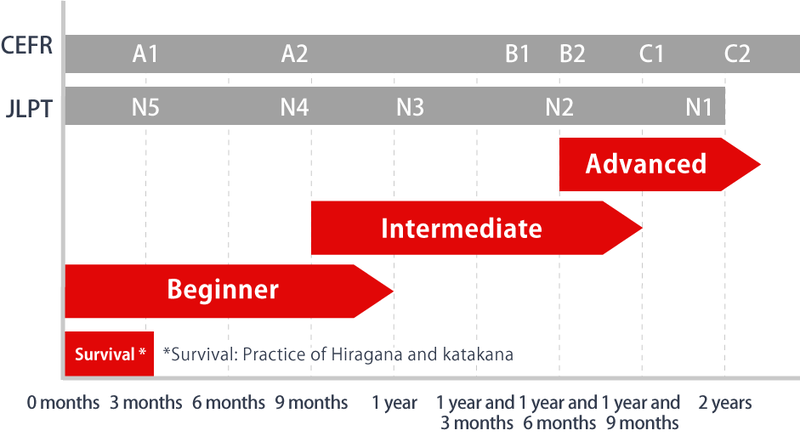 Intermediate Learn how to apply what was learned in beginner’s class and use variety of vocabulary and Japanese expressions. 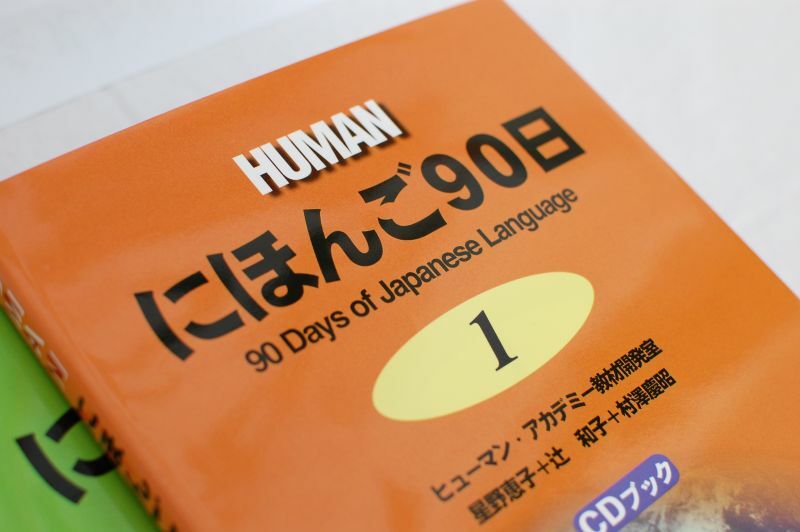 Advanced Learn overall skills of “Reading ・Listening・Writing・Speaking” to use high levels of Japanese. We use textbooks to allow students to balance “Reading/Writing/Listening/Speaking” studies in beginner to advanced levels for Japanese proficiency.